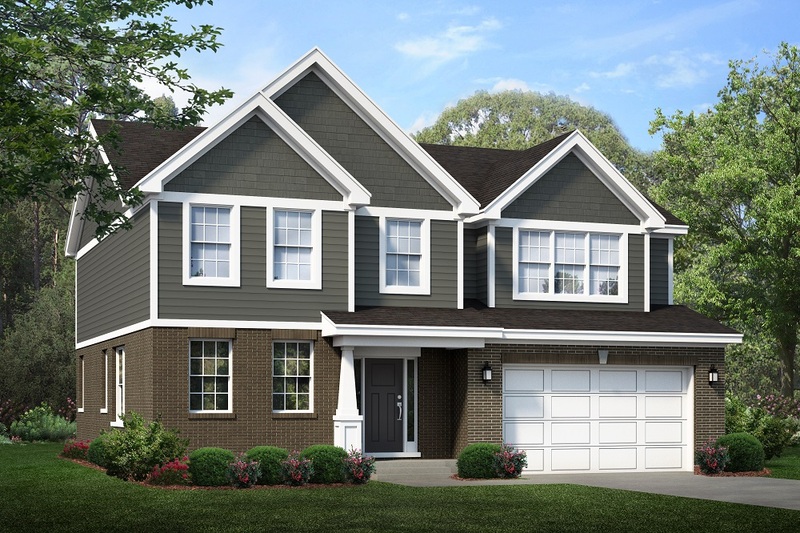 This beautiful floor plan offers a loft, first floor den, and second floor laundry room, making it ideal for a growing family! 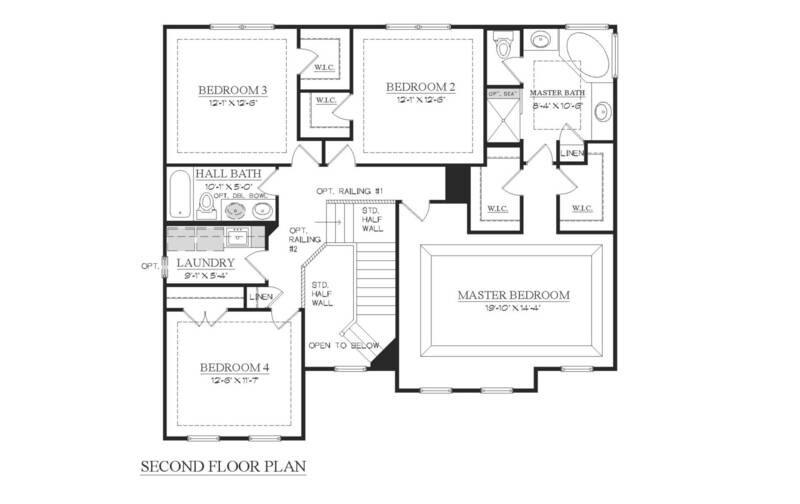 The combined formal living and dining room afford you the perfect space for entertaining, while the deluxe master suite allows you to unwind from a hectic day in the lap of luxury. 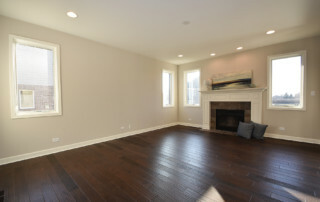 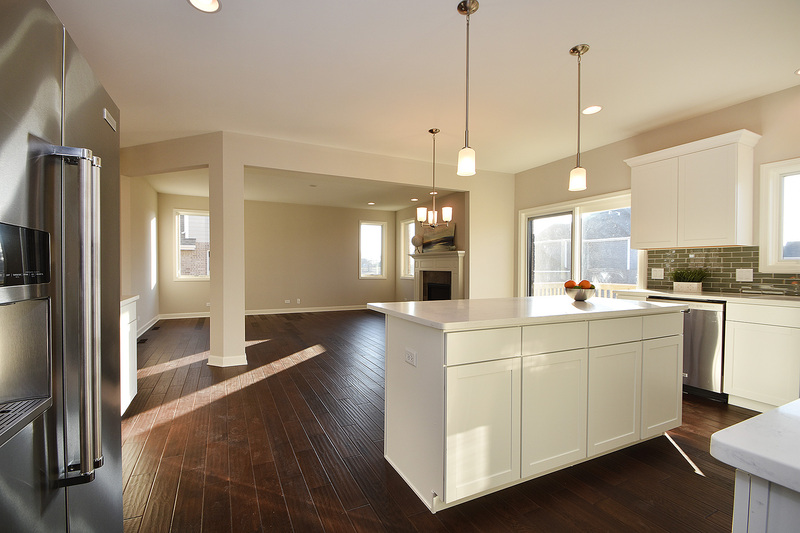 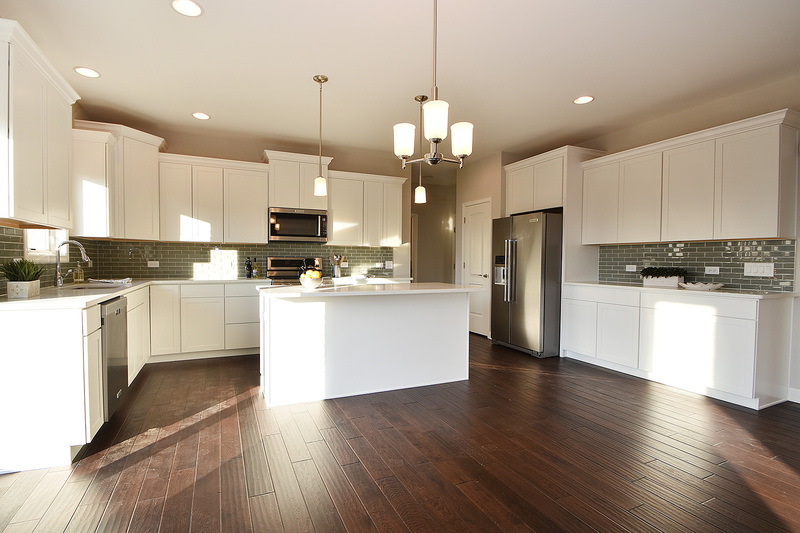 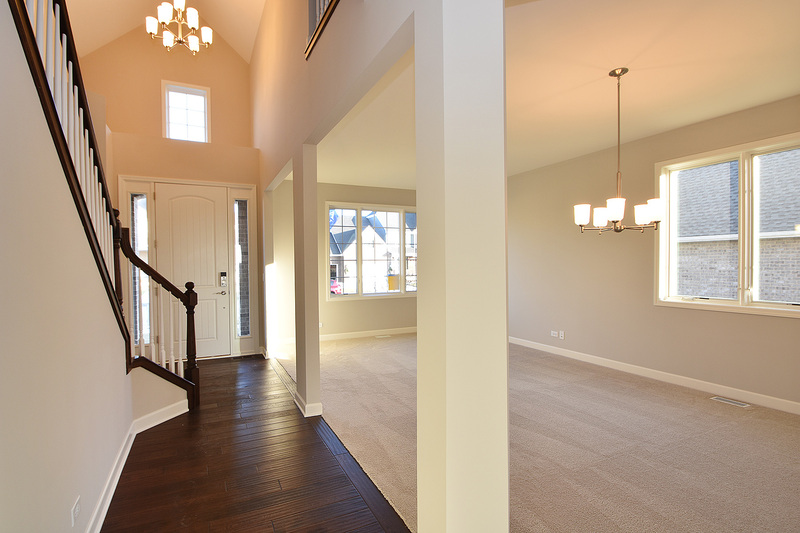 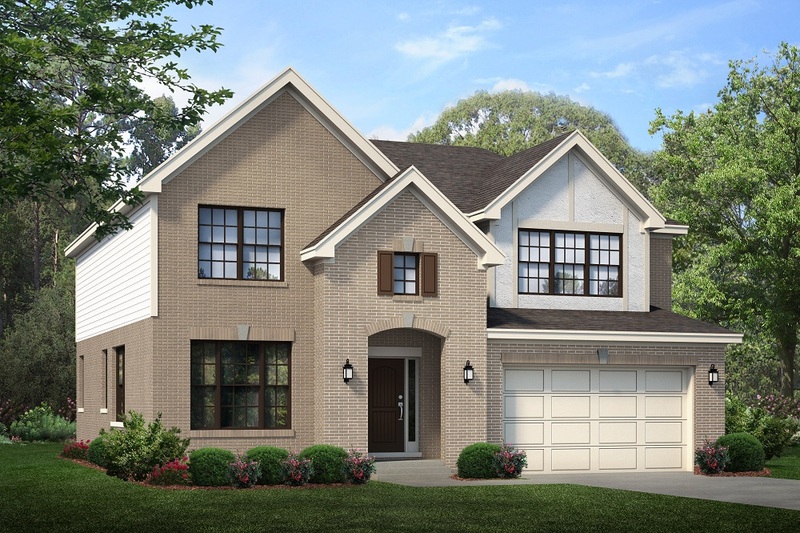 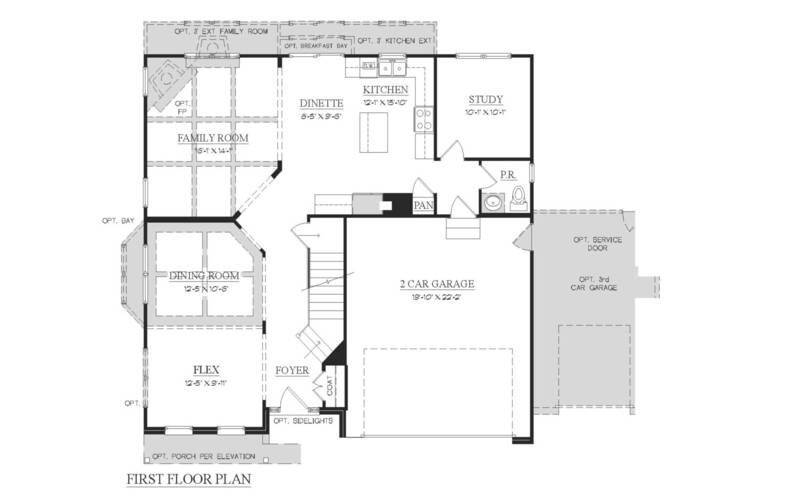 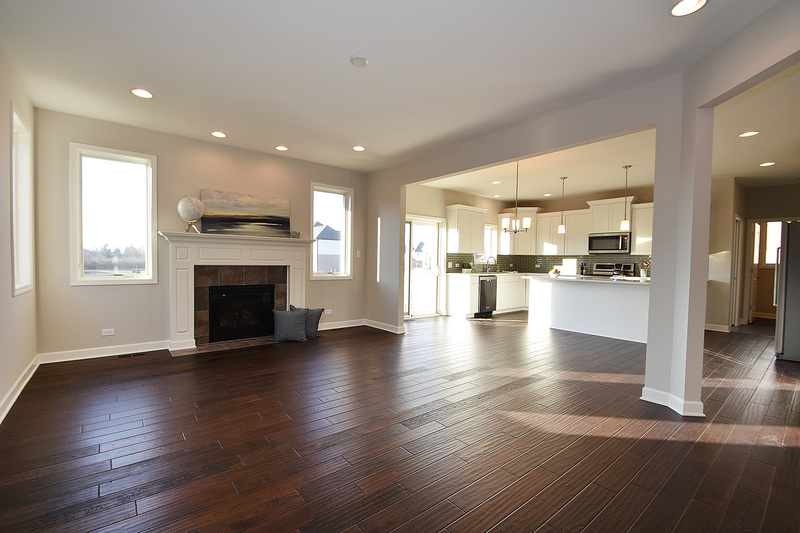 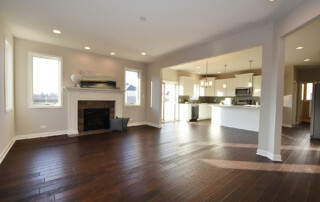 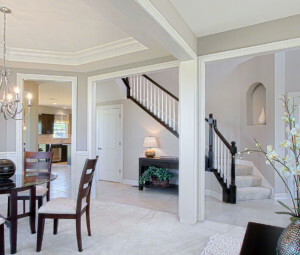 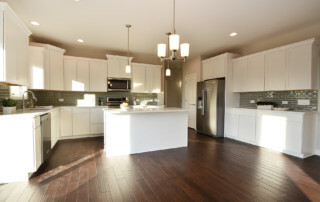 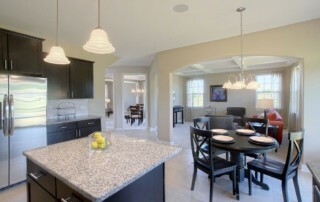 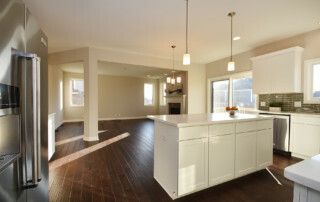 It also features a two-story foyer, dual master walk-in closets, and a full basement. 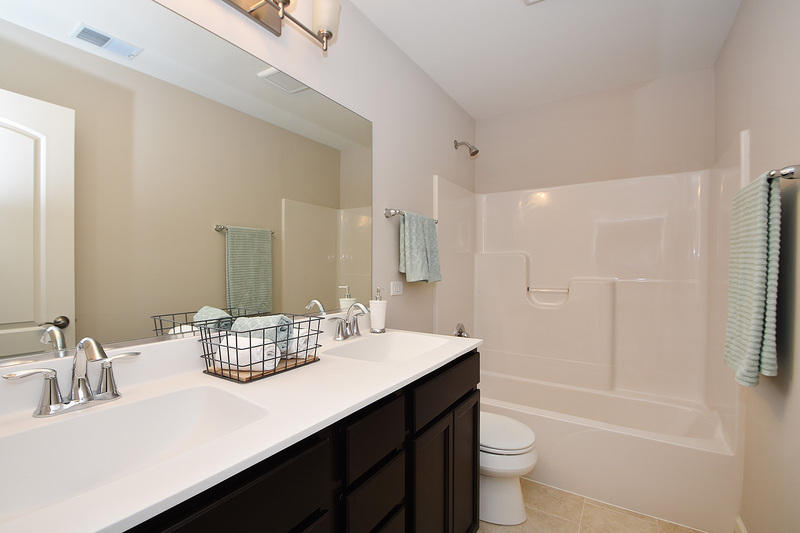 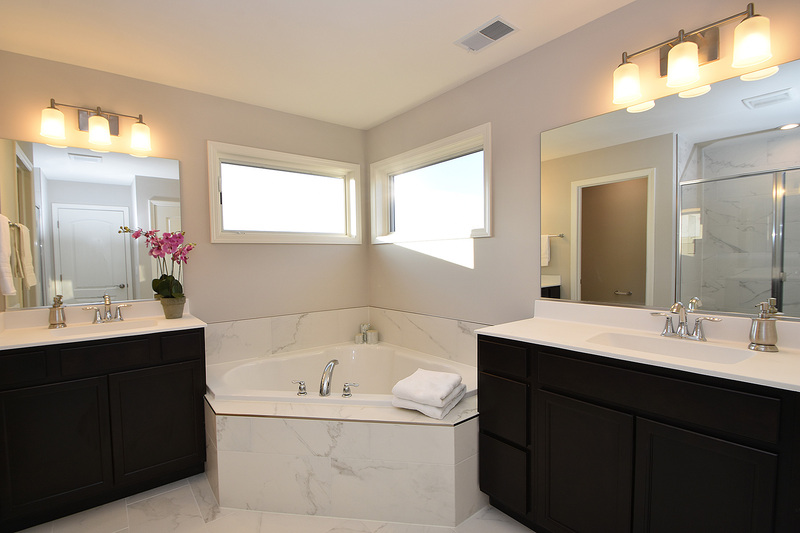 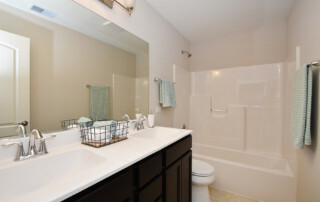 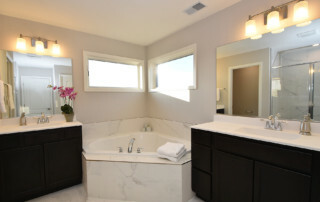 Master bath suite with separate vanities, private water closest, linen closet, soaker tub and separate shower.